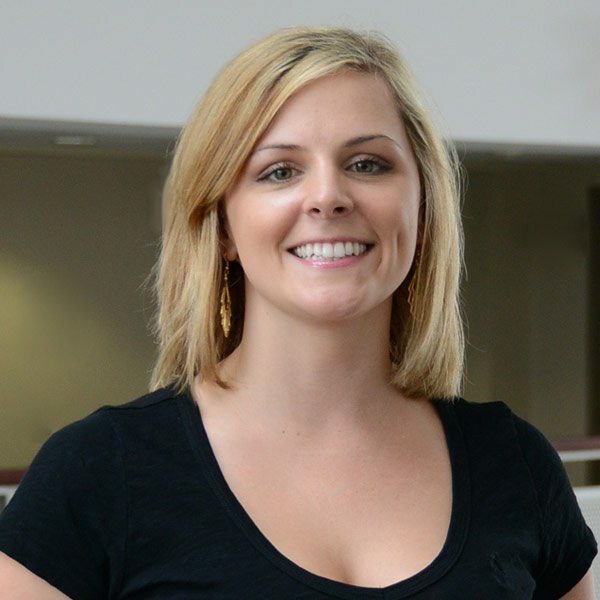 Miranda Rathmann is a registered nurse with an associates degree in Nursing and is an active advocate for public health, patient education and wellness. She joined DLVSC in 2014 and serves as the Lead Vein Team Nurse. In addition to assisting Dr. Munavalli & Dr. Kosari with medical varicose vein procedures, she also sees patients for both cosmetic sclerotherapy and CoolSculpting. Miranda’s dedication to patient care combined with her nearly 10 years of experience in nursing make her an integral part of our practice.